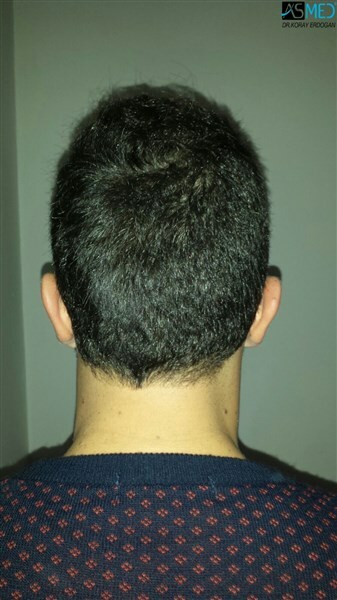 THE PATIENT UNDERWENT A FUT OPERATION BEFORE. 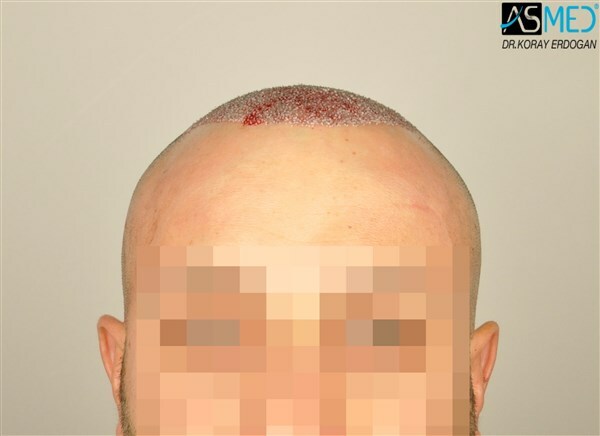 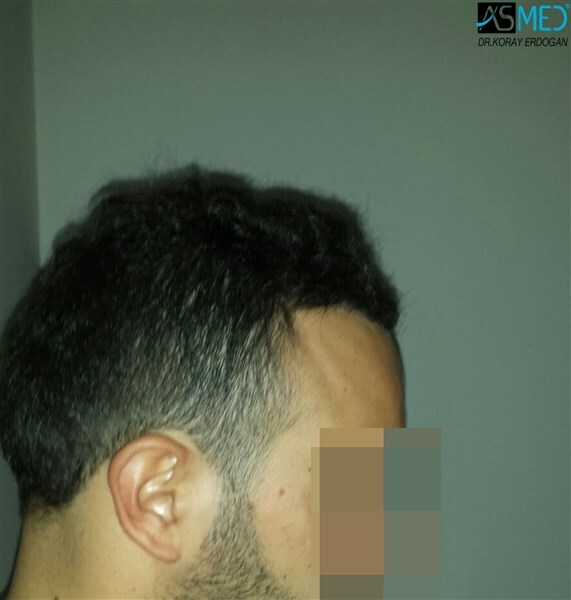 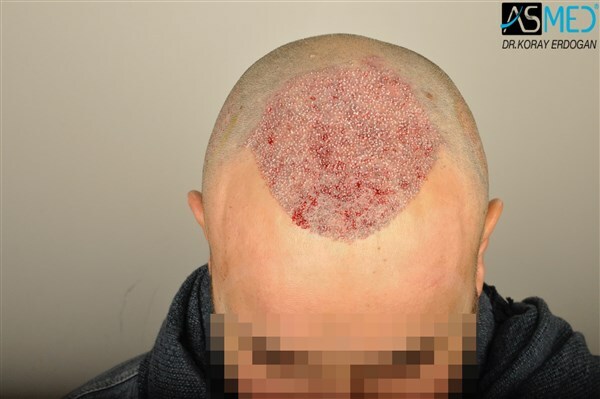 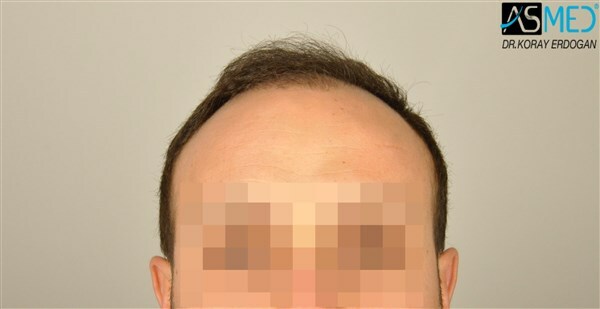 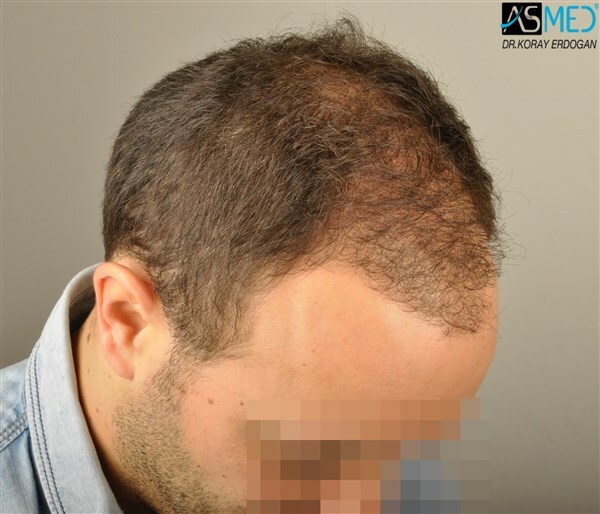 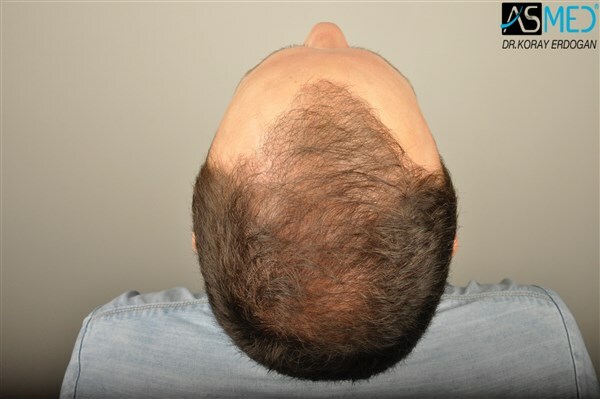 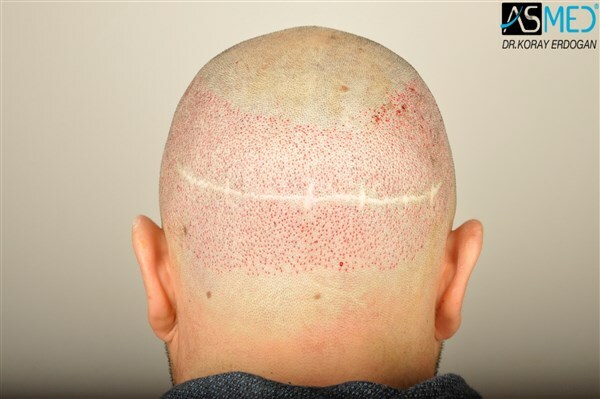 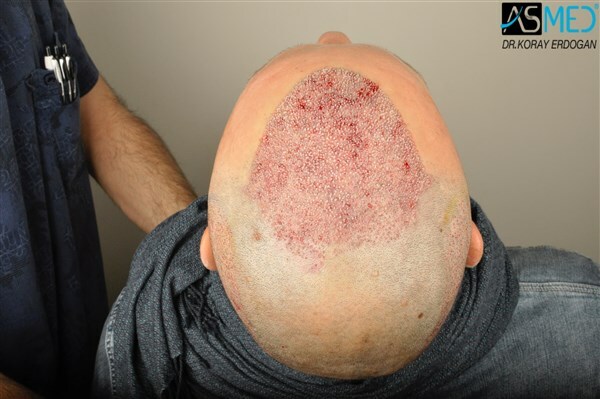 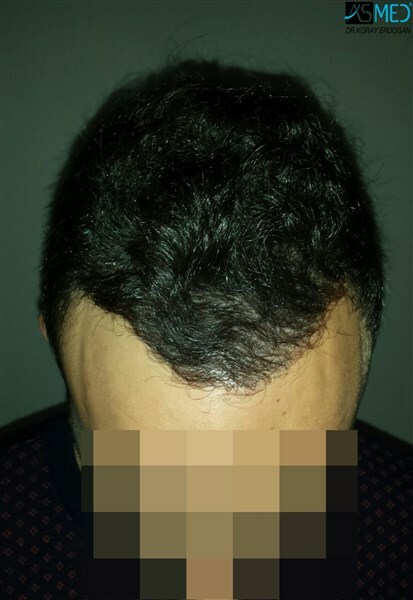 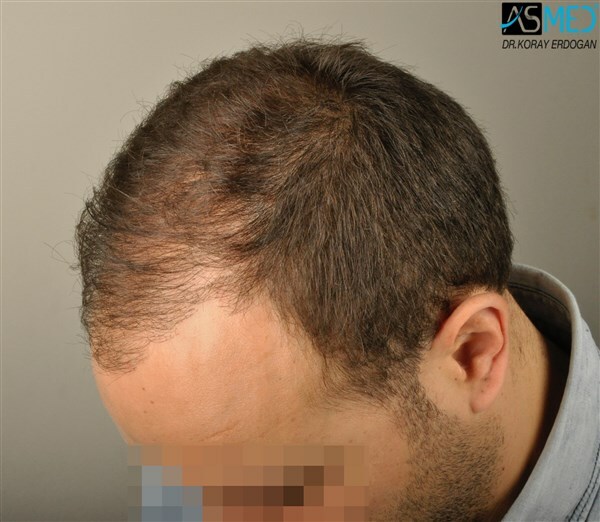 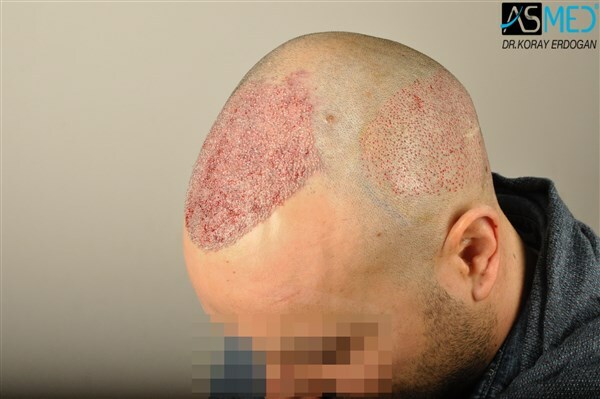 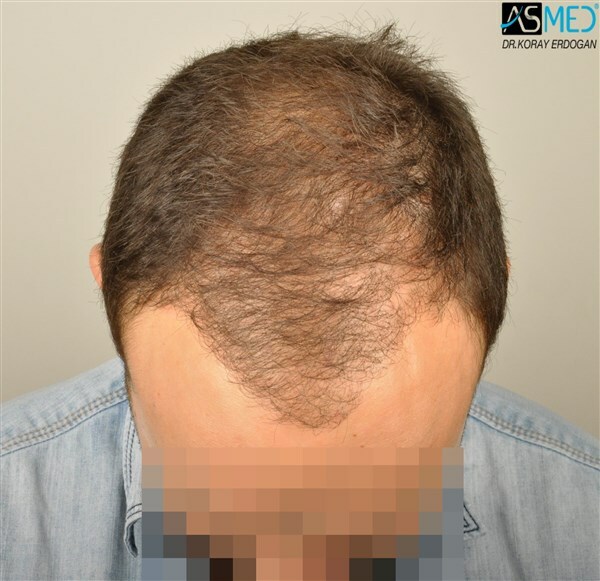 GRAFTS DISTRIBUTION: 3211 grafts were used to restore the Frontal and the Midscalp area. 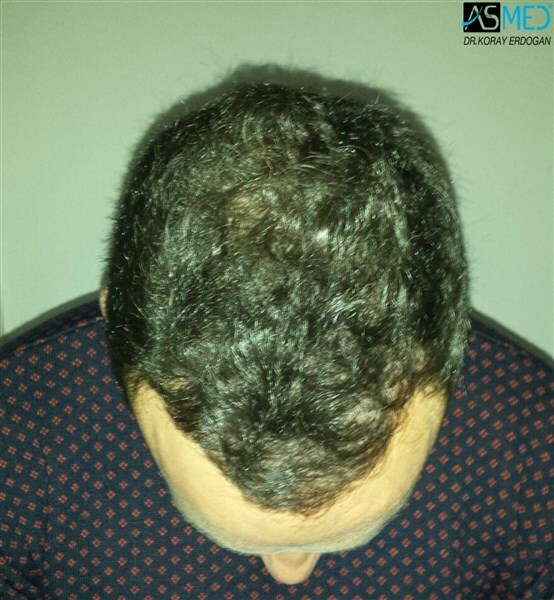 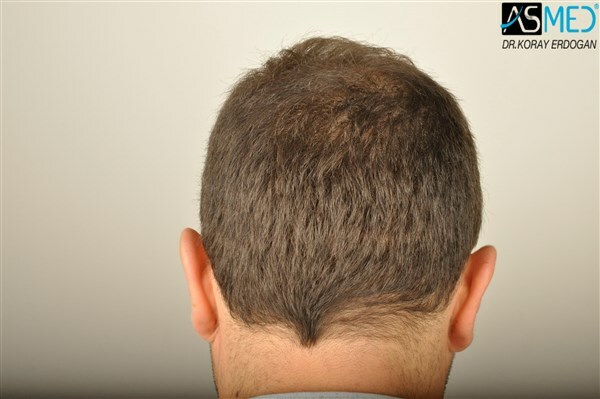 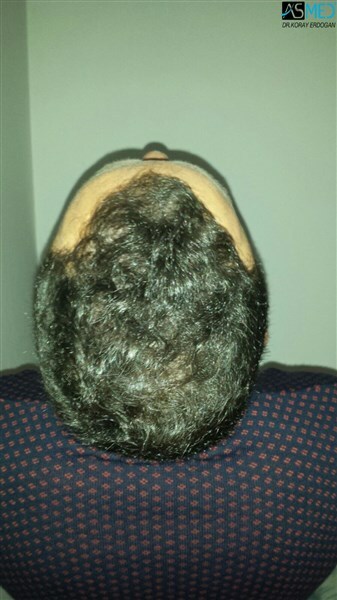 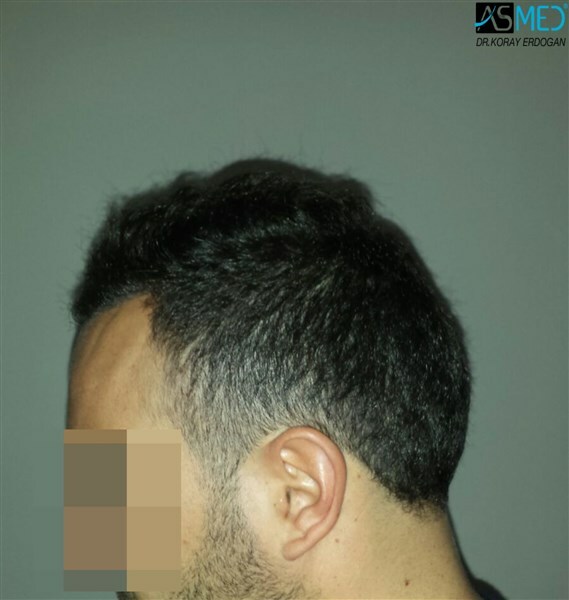 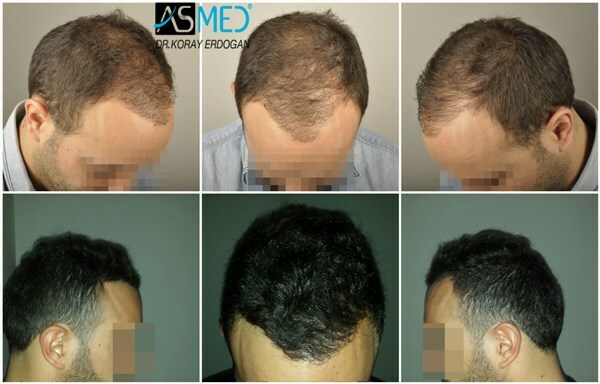 FINASTERIDE: Have been using Finasteride for 1 year and 8 months.